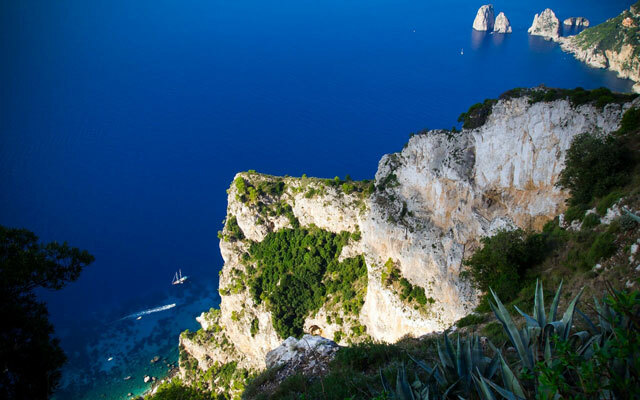 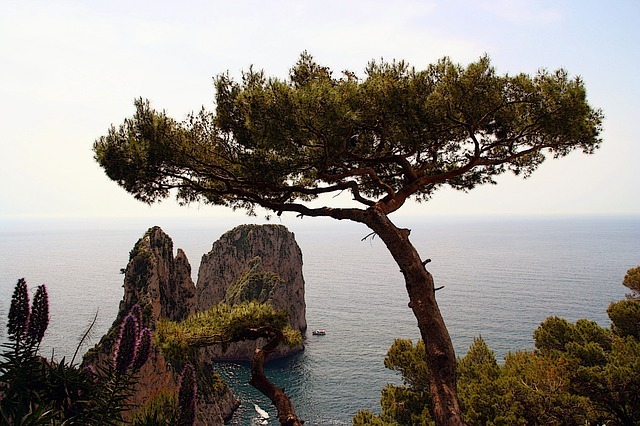 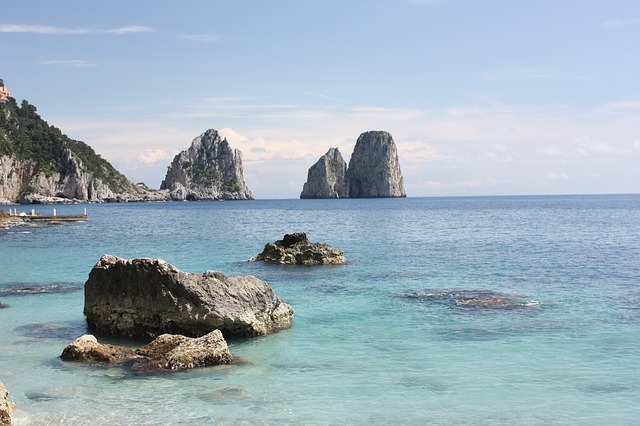 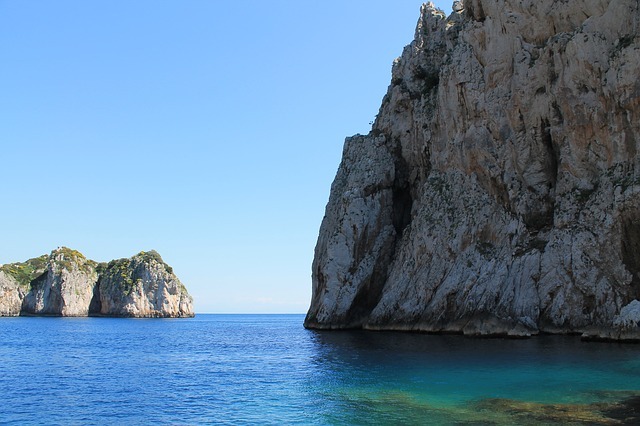 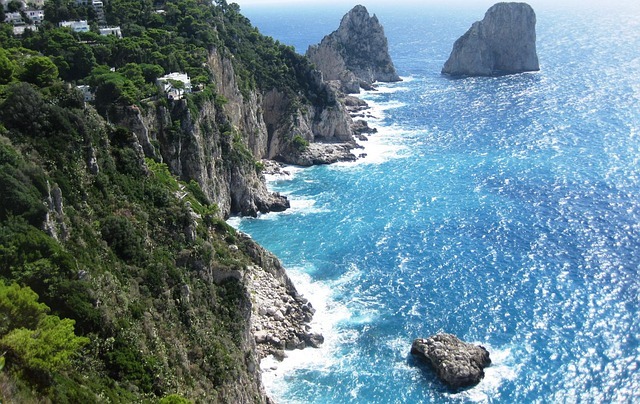 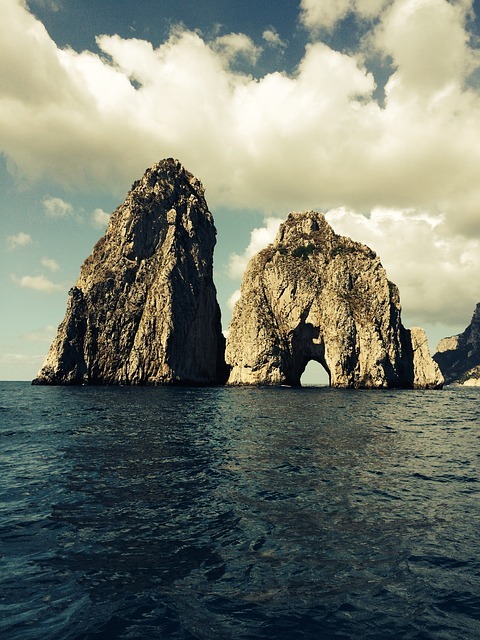 Capri is an island in the Gulf of Naples and it's been very popular among celebrities in the 50s and 60s and later has become a trendy tourist spot. 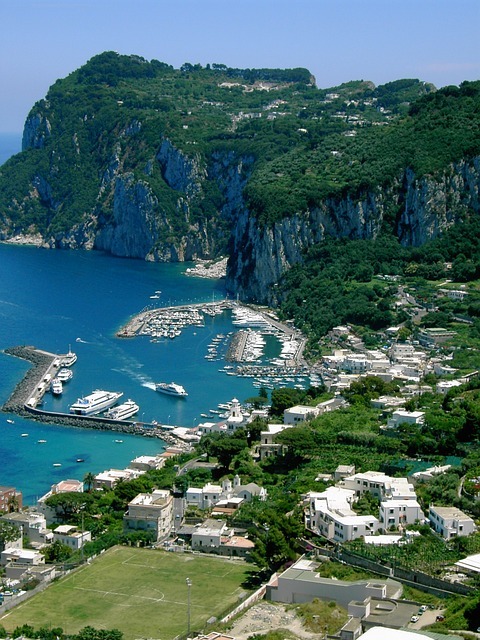 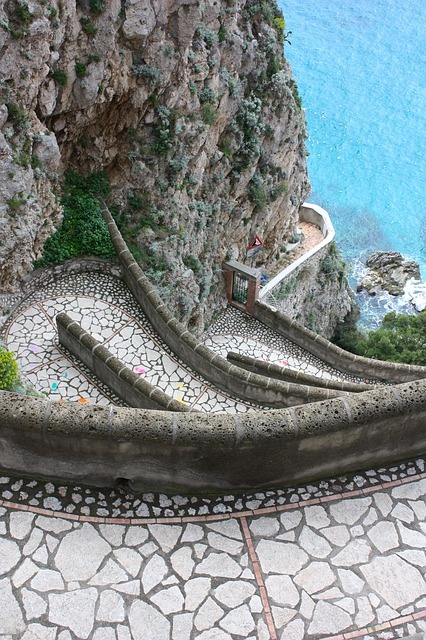 Capri is an Italian island off the Sorrentine Peninsula. 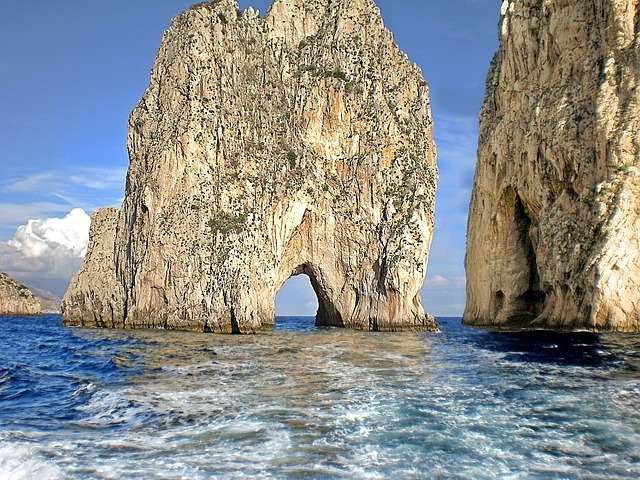 On the south side of the Gulf of Naples, Capri has been a celebrated beauty spot and resort since the time of the Roman Republic. 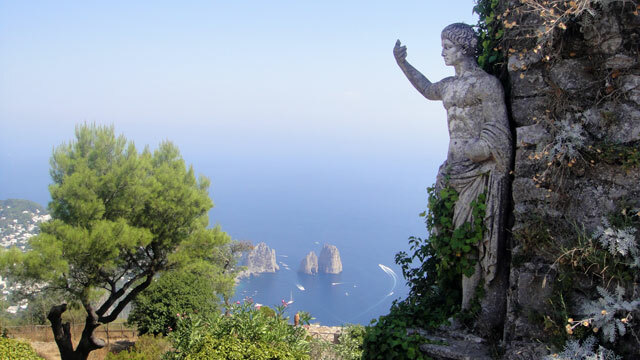 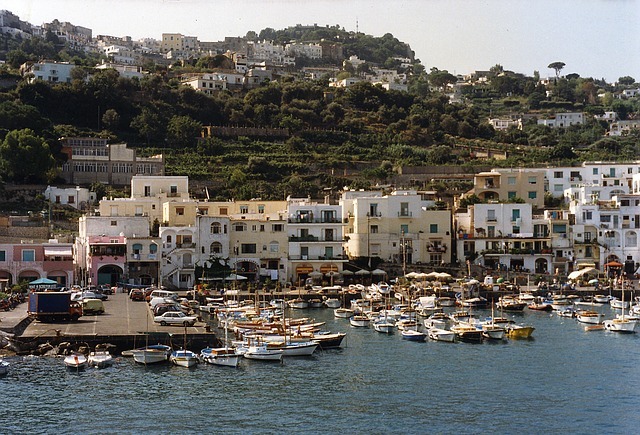 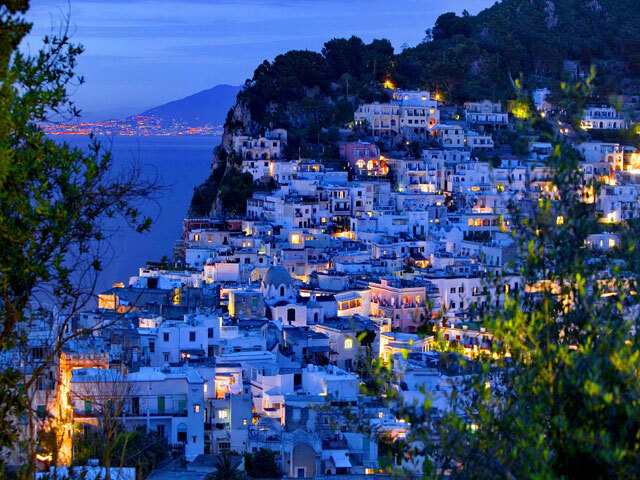 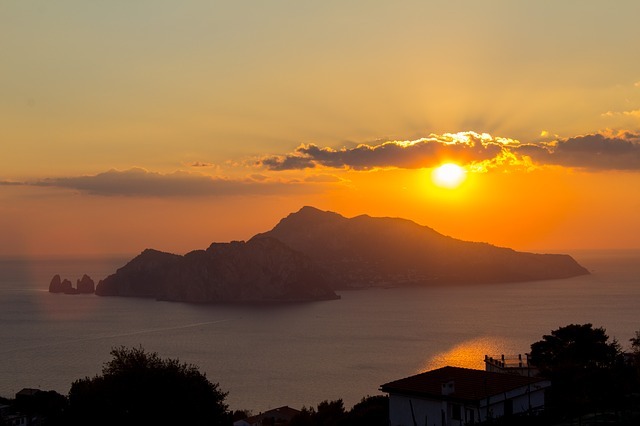 The island and specifically the town of Anacapri has been a very popular spot among celebrities of the 1950s and 1960s, later it has become a popular spot for tourists.